If you’ve ever tried to read something on the screen of a smartphone, you know that it doesn’t take very long for your eyes to get tired. If you have a full-fledged website, on the other hand, you can read the stories on your laptop and forget about dealing with the eye strain associated with trying to make out letters on those small screens. 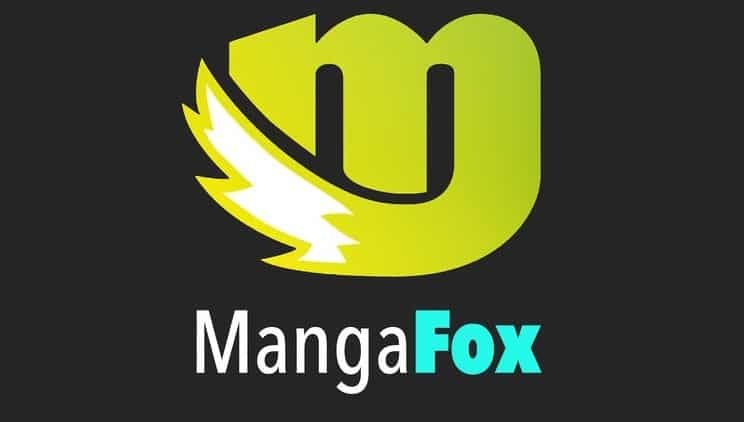 Depending on how the website is operated, it might open up the opportunity to bring in additional material and for anyone that loves manga, what could be better? There’s even a chance that there could be a section on the website for fans to contribute their own stories, perhaps creating a fan contribution section. This gives people the chance to not only read the works of others, but also to try their own hand at creating something that’s completely unique. Traditionally, websites are easier to expand than apps. The hardest part is the initial creation of the site itself and from that point forward, it’s easy to add additional sections or incorporate more material. That isn’t always true when you’re talking about an app. Fans would undoubtedly love to have the opportunity to participate in an active form. Imagine the possibilities. They could discuss certain manga series with each other, share knowledge about additional things related to the topic, and have a place where they could go to to converse with people that have similar interests. This could prove to be an invaluable portion of the website and it’s something that just isn’t available on the current app, at least not in this particular sense. Last but certainly not least, fans have been asking for a website dedicated to this topic for a long time. Getting the app was great, but it still isn’t quite what fans had hoped for. Having a full-fledged website that they could go to and spend time reading is something that they’ve been asking for and it’s time to give it to them. Incorporating additional sections of the website, such as the aforementioned forum and fan contribution sections would only add additional worth to the website and ensure that fans remain dedicated for the foreseeable future.